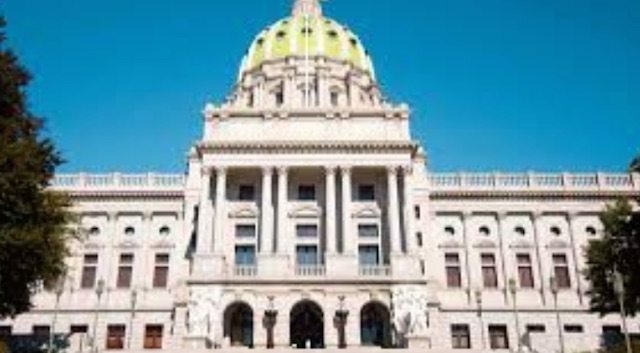 After protracted legislative scuffling and negotiation, the Pennsylvania General Assembly on Thursday passed a robust gambling bill that would allow online gambling and permit licensed sports betting — if or when federal law allows it. The only thing left is for Pennsylvania Governor Tom Wolf to ink HB271, which he is expected to do. 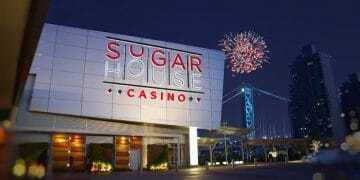 It would make the Keystone State the fourth to legalize online gambling after Nevada, Delaware and New Jersey. Pennsylvania is currently facing a large budget deficit in the amount of about $2 billion, which has motivated legislators to move this bill along. 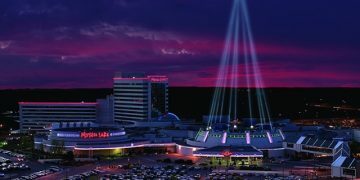 The state had to look no further than to neighboring New Jersey, which saw in August a 5.5% increase year-over-year in its casinos’ gaming revenue thanks in part to internet gaming. 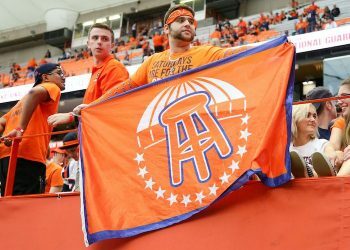 The bill obviously contemplates a possible victory by New Jersey in the Supreme Court betting case against the NCAA and major pro sports leagues, which could render unconstitutional the federal law (PASPA) banning sports betting outside Nevada. If that occurs, the bill would allow Pennsylvania to move quickly to issue licenses for sports betting. But the bill, as amended and passed by the state senate, imposes some huge taxes and fees. Licensees would have to pay a one-time nonrefundable authorization fee of $10,000,000. In addition, pursuant to §13C62 regarding a sports wagering tax, each licensees would have to pay a 34% tax of its daily gross sports wagering revenue. By comparison, gross revenue from sportsbooks in Nevada is taxed at a rate of 6.75%, although the rate is tiered and costs a bit more for higher-revenue sportsbooks. Perhaps the authorization fee is designed to limit the number of sports betting licenses, or maybe it’s just ill-advised. In either case, all eyes are on the Supreme Court case between New Jersey and the Leagues, which is heating up as oral arguments near on December 4.